There are three studios and The Main Theatre available for rent. 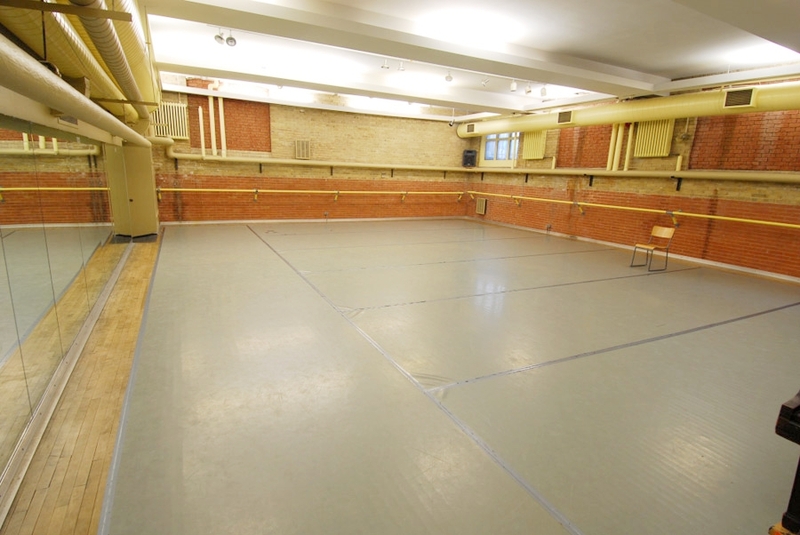 All of the studios are suitable for rehearsals, auditions, workshops or classes. The Main Theatre is also equipped for performances. For more information on The Main Theatre (Studio C) please click Here. 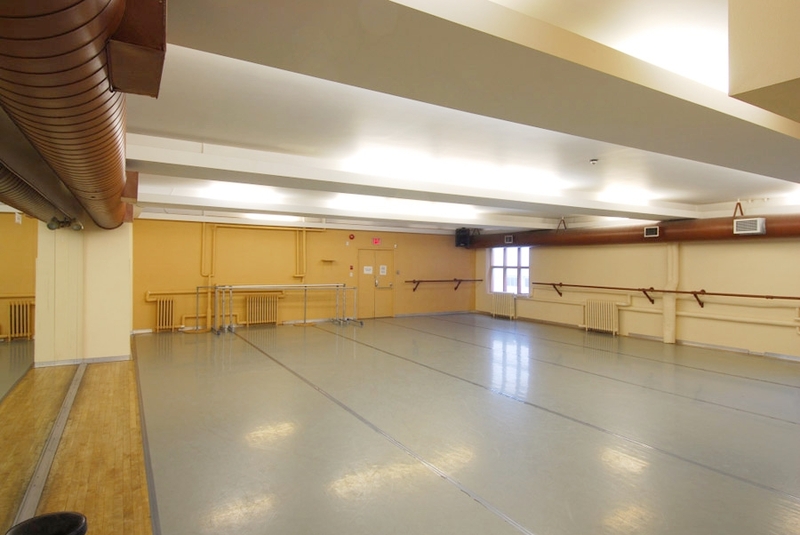 For more information or to rent a Studio please contact us at rentals@tdt.org or 416-967-1365.